Mario Kart 7, Some new Assassins Creed Game, WARCRAFT OUTSIDERS - PATCH 4.3, News, and more! SKYward Sword, SKYlanders, SKYrim, Star Wars: The Old Republic, Saints Row The Third, King of Fighters XIII, Twitter Questions and more! The Elder Scrolls V: Skyrim, Super Mario 3DS, Battlefield 3, and THANKSGIVING!!!!!!!!!! Call of Duty Modern Warfare 3, Lord Of The Rings War in the North, Battlefield 3, Skyrim, Twitter Questions, News, and much more! RAGE! 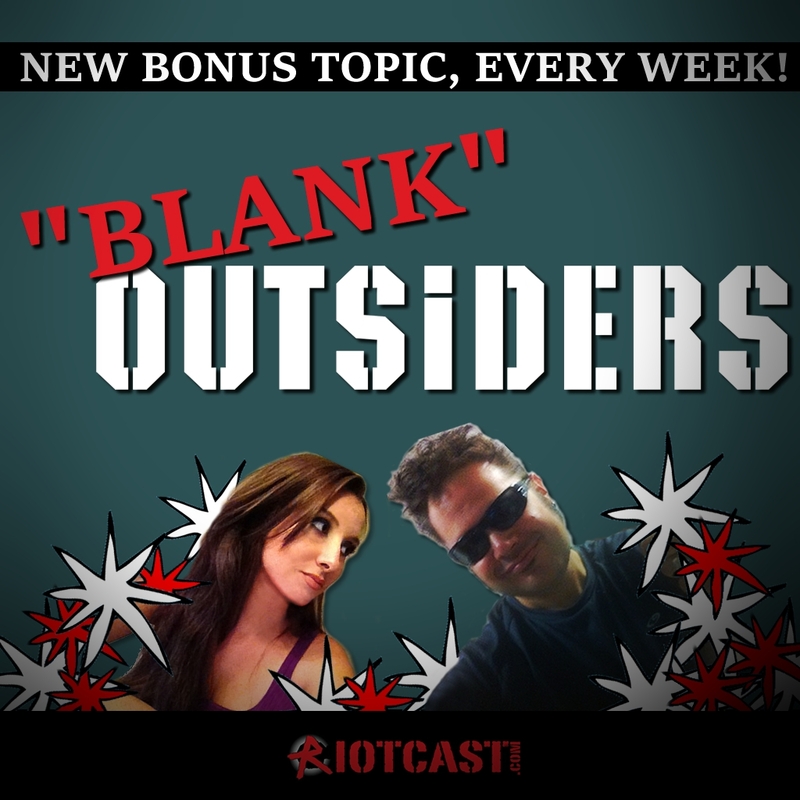 Roundtable, Costume Quest, Battlefield 3, NBA JAM, Rochard, NEWS, Twitter questions, and much more! Battlefield 3 Beta, From Dust, Radiant Silvergun, White Knight Chronicles 2, News, Twitter Questions, and sooo much more! Gears of War 3, Resistance 3, The Force Unleashed Deal, Operation Flashpoint Red River, Resident Evil 4, Ace Combat, Twitter, News, and MORE! StarFox 3DS, Resistance 3, 3DS Ambassador Program, Captain America, NHL 12, Assassin's Creed Beta, Twitter Questions, News, and More! Resistance 3, Pop Island DS, Deus Ex, Street Fighter 3 Third Strike, Guitars, Irene, Twitter, News, and More! Dues Ex Human Evolution, PAX PRIME, Pocket Academy, Doctor Who, Bungie's iOS game, Twitter, News, and More! Ego Draconis, Pac-Man and Galaga Dimensions 3DS, 9 Innings Baseball, Game Dev Story, LA NOIRE, news, Twitter Questions, and MORE! Call of Juarez: The Cartel, OS X LION, Catherine, Eric from EGM, Comic Con, Matt and Jumble, Twitter Questions, News, and more! Knuckleball Cast Mash Up, Ms. Splosionman, DJ HERO, Uncharted 3, Killzone 3, News, Questions, and TONS MORE! The Kill Screens Album now on AMAZON and iTunes!, Red Faction Armageddon, Fear 3, Flea Market Shopping, Game Dev Story, News, Twitter Questions, and more! The Kill Screens Album now on iTunes!, Transformers, Uncharted 3 Beta, Mount and Blade, Brink, Lego Pirates, Magic, Team Fortress 2, Tiny Towers, News, Twitter Questions, and more! 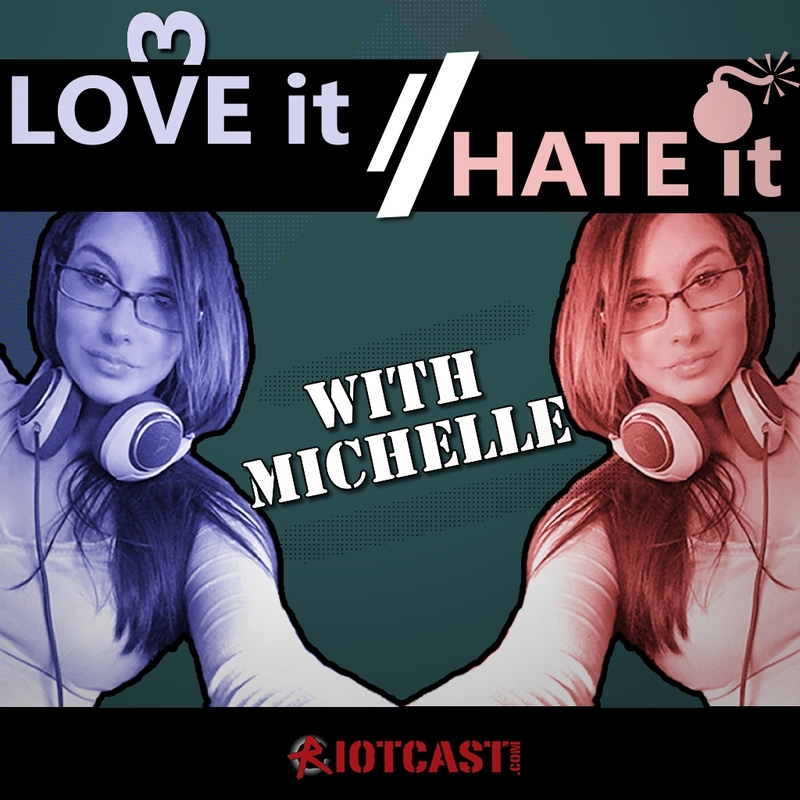 Michelle's break, Duke Nukem Forever, Infamous 2, Alice: Madness Returns, Order and Chaos, Twitter questions, and MORE! Ocarina of Time 3DS, Donkey Kong 3DS, MAGIC, Battlefield Bad Company 2, NEWS, Twitter Questions and MORE! Infamous 2, Brink, Magic, Mine Craft, Hunted Demon's Forge, REALLY POST E3 Discussion, NEWS, Twitter Questions, and MORE! 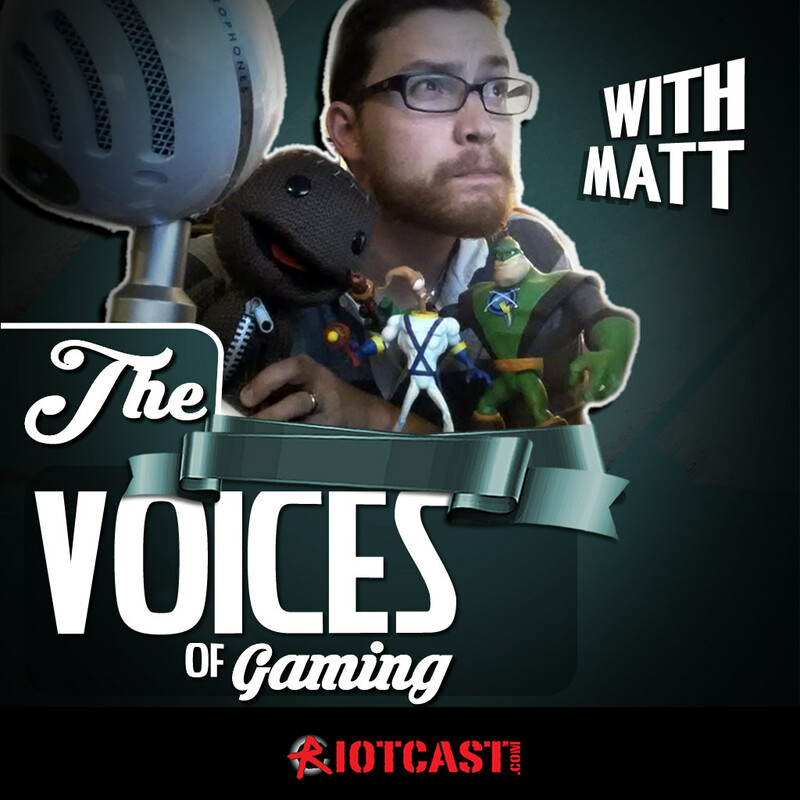 League of Legends, Bond Spectacular, Lego Pirates, Final Fantasy XIII, Matt Bradford, Twitter, News, and More! L.A. Noire, Gatling Gear, Super Street Fighter 4, SOCOM, Magic, Super Stickman Golf, News, Twitter, and much much more! 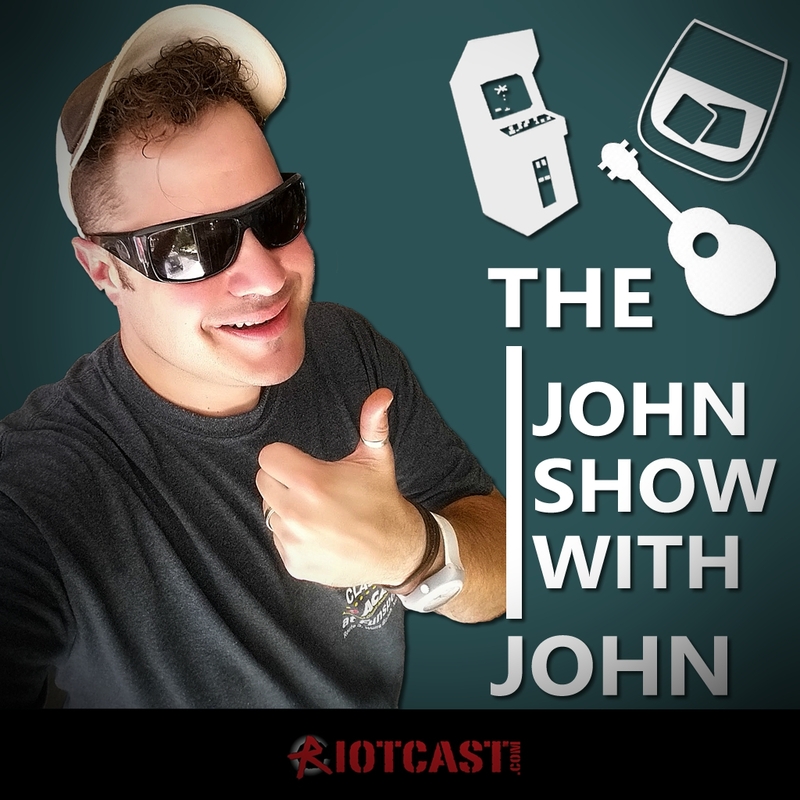 Sims Medieval, Portal 2, PSN woes, LEGO Pirates, Red Faction, Brink, LA NOIRE, twitter question, stupidity, and more! Killscreens.com! - PSN hacked, Dude, Bro, Bobby Blackwolf, Sodoom, Matt McCarthy, games, banter, more! Portal 2, SOCOM 4, Mortal Kombat 9, People of Craig's List, SNED, Twitter Questions, Twin Galaxies and Aurcade, News, and more!